Sun care products for men can protect their skin from harmful UV rays once the skin is exposed under the sun. Sun care is very important step in men’s skin care routine to prevent the skin from sun burns and the appearance of wrinkles. 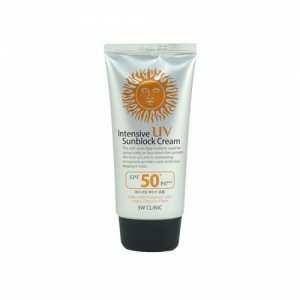 Shop online at Pandorabox to search for the right Sun Care products that you craved now!